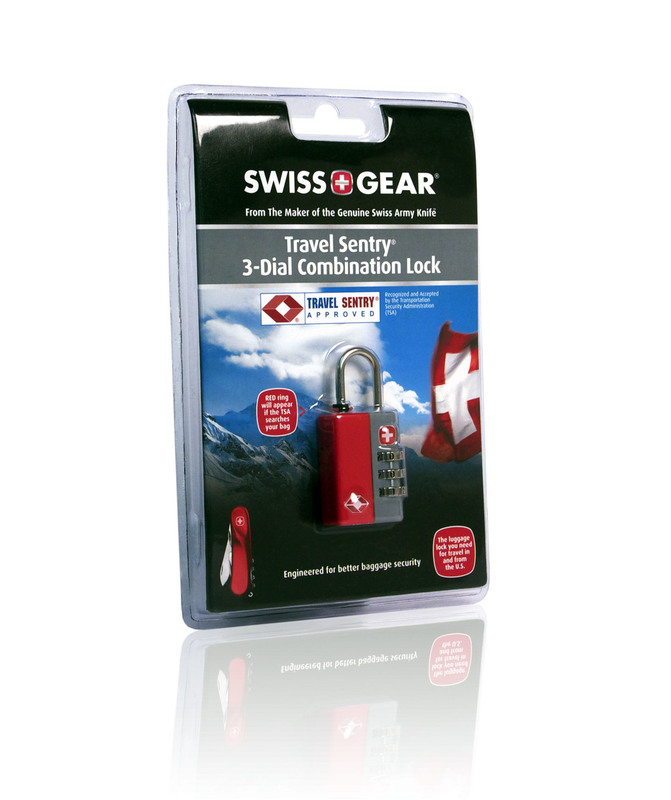 Swerve created a cohesive and secure line of packaging for this brand of travel accessories. With dramatic sales through airports and speciality stores the line has grown to dozens of products showing the versatility of the packaging system and the power of a strong packaging architecture. 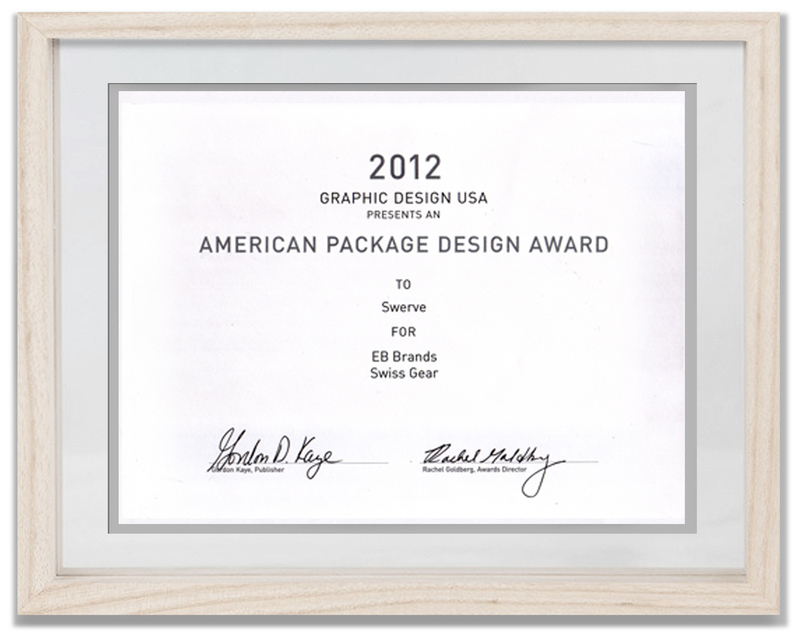 We are particularly delighted that Swiss Gear was awarded the American Packaging Design Award by GDUSA.